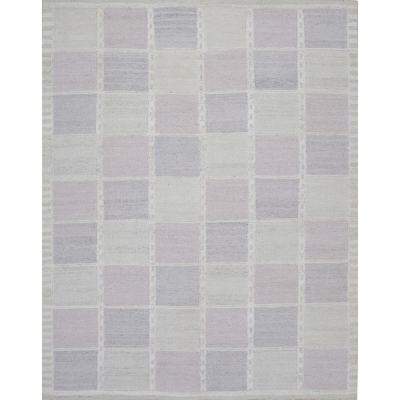 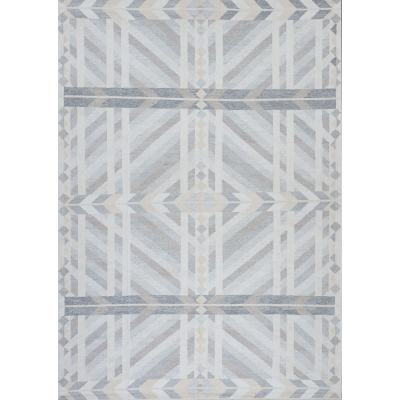 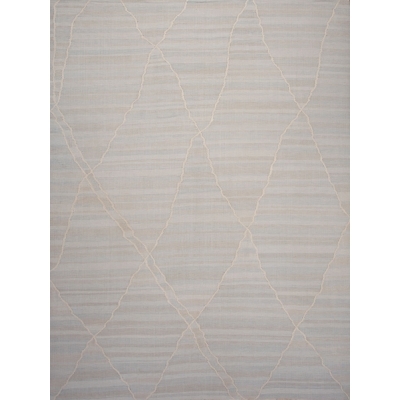 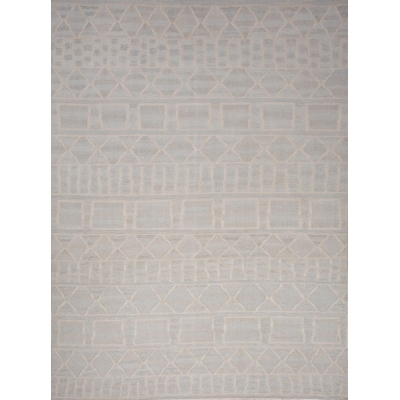 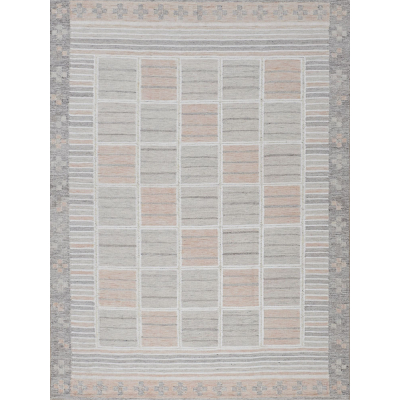 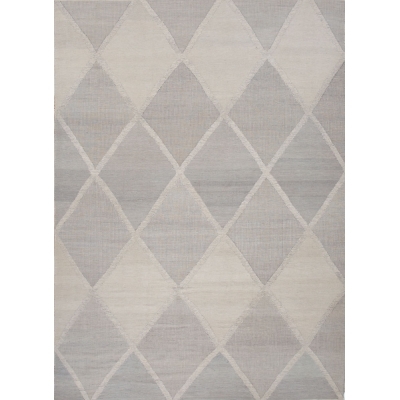 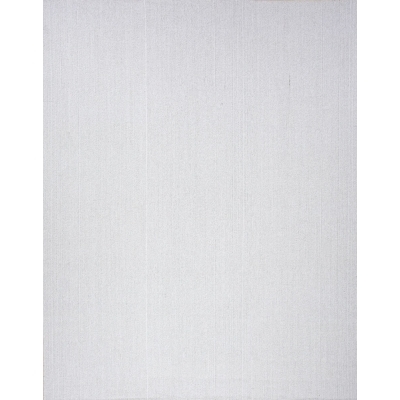 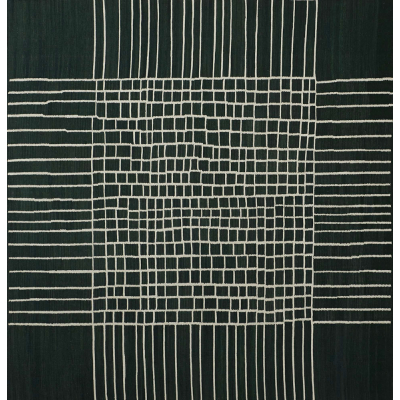 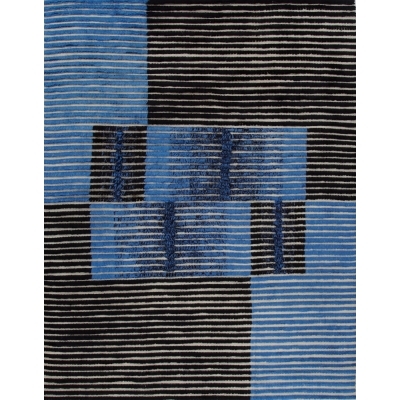 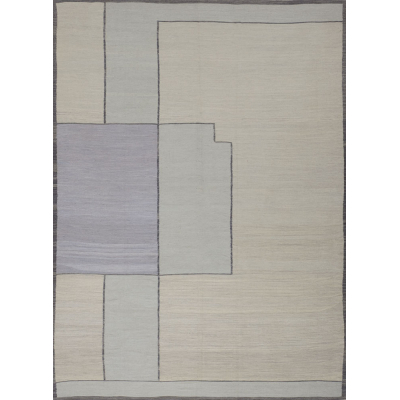 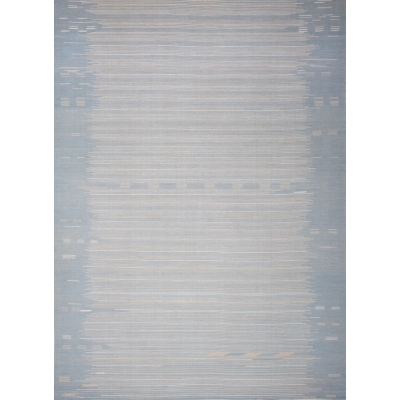 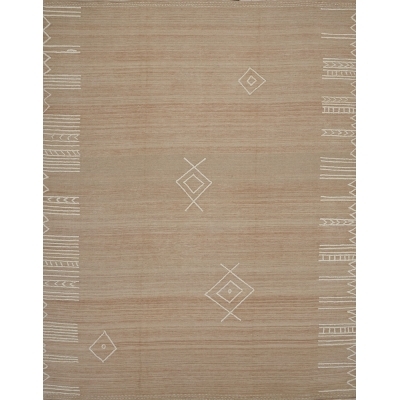 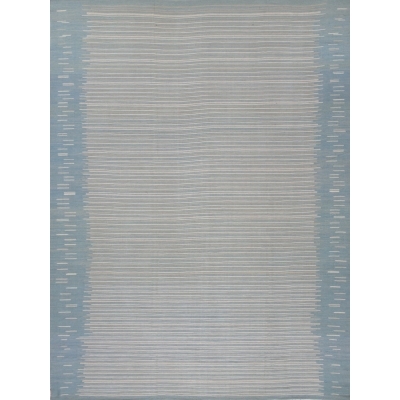 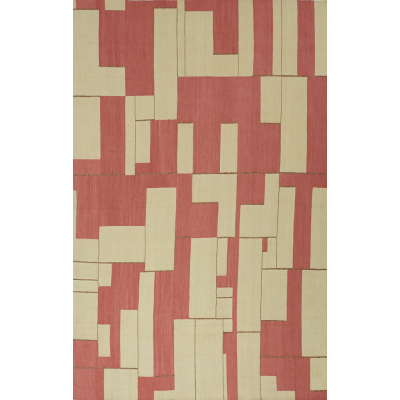 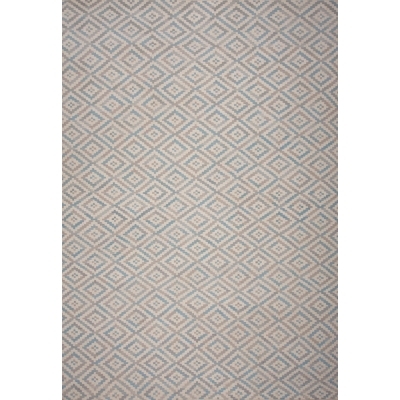 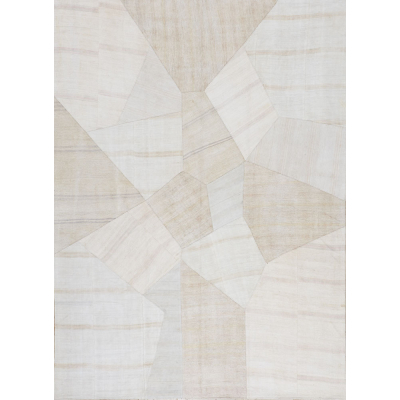 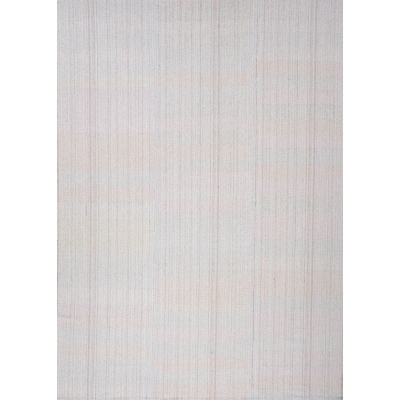 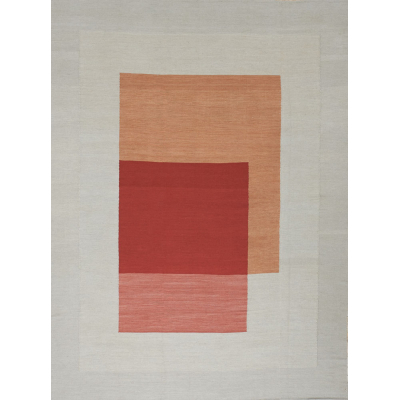 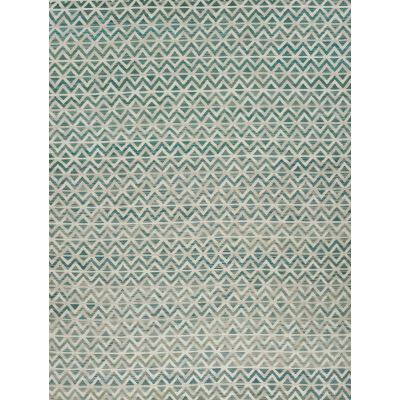 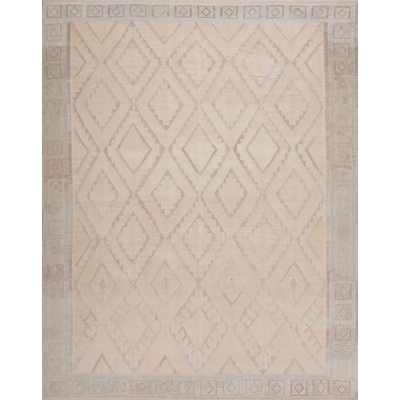 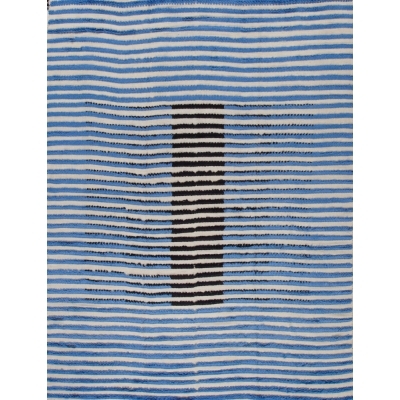 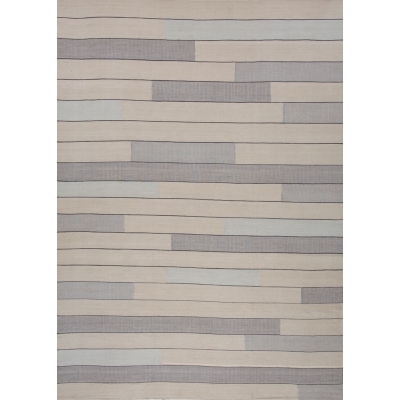 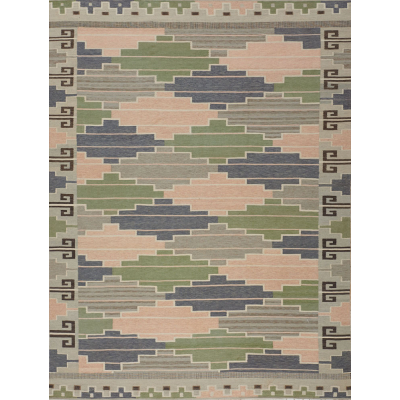 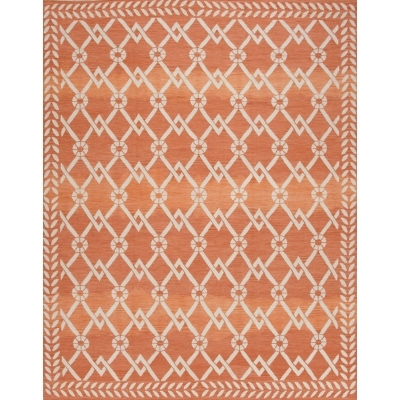 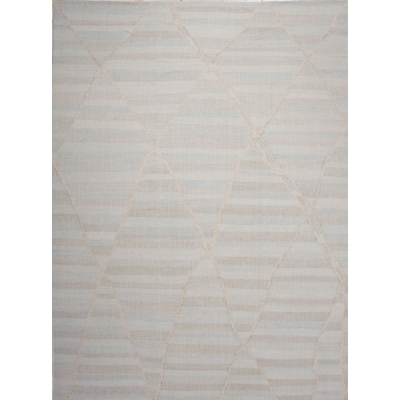 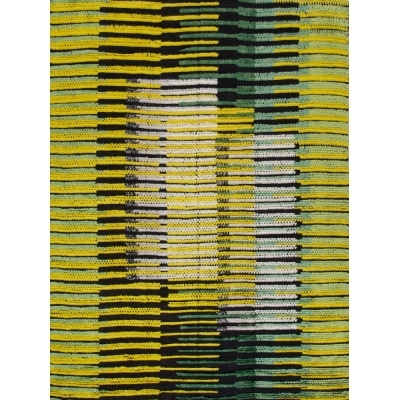 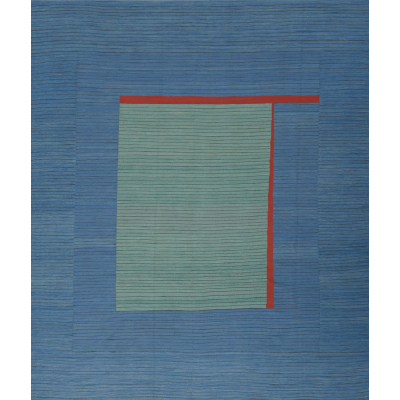 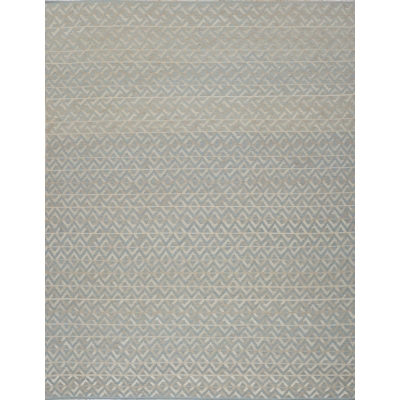 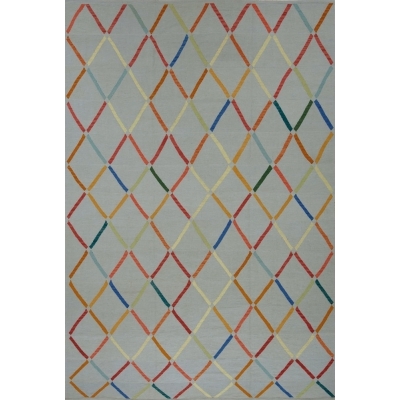 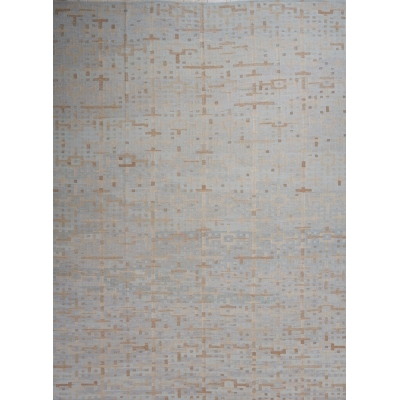 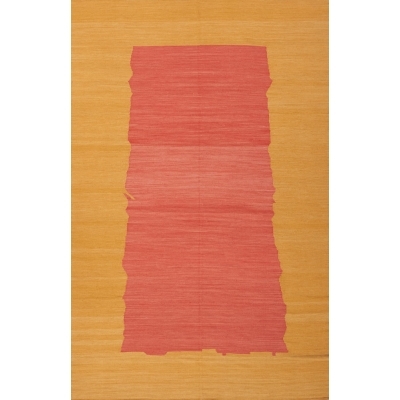 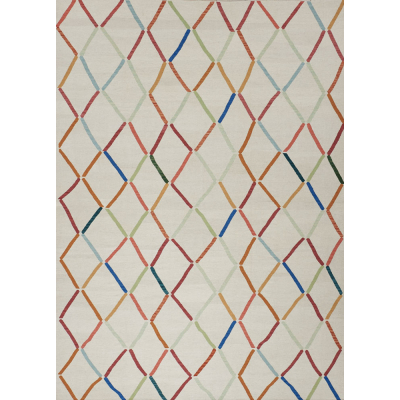 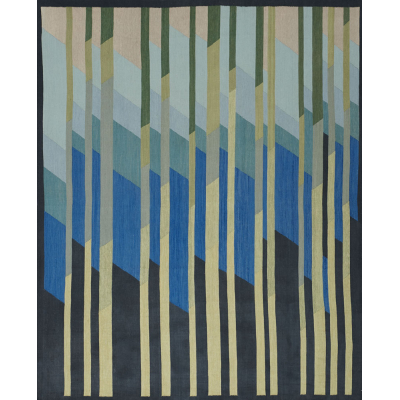 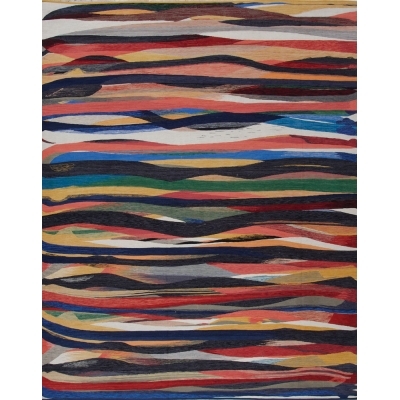 When it comes to flatweave rugs, Matt Camron offers limitless possibilities. 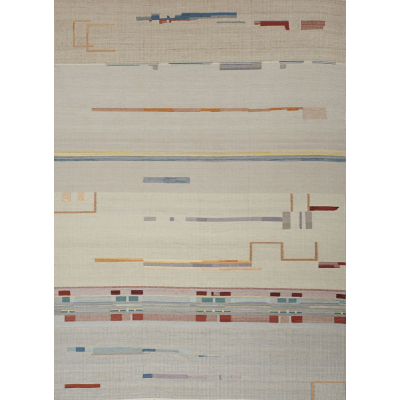 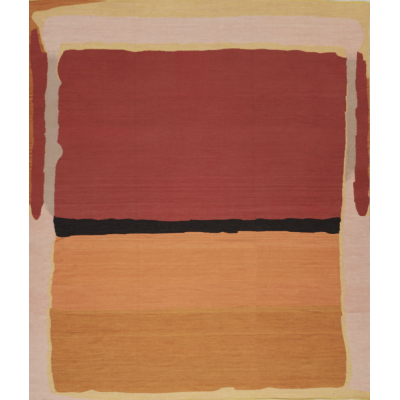 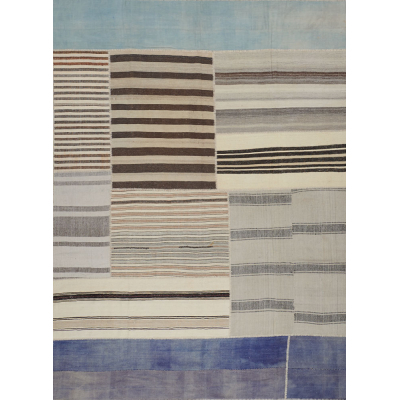 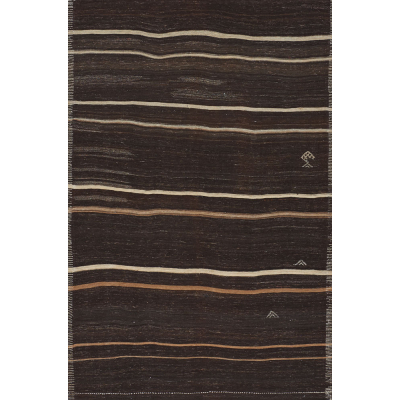 From colorful dhurries to muted kilims, Matt Camron’s collection of handmade flatweaves hails largely from dedicated home-weavers in Turkey, Afghanistan and Egypt. 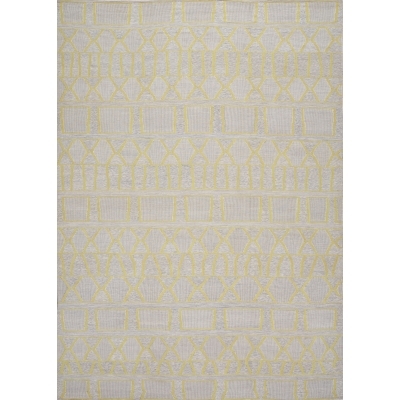 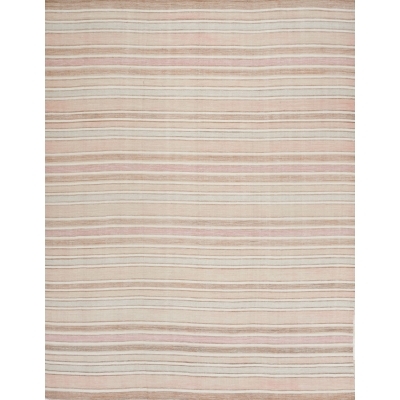 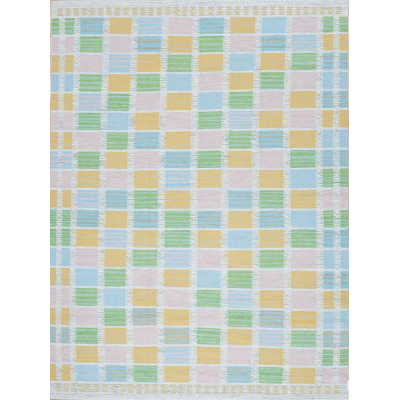 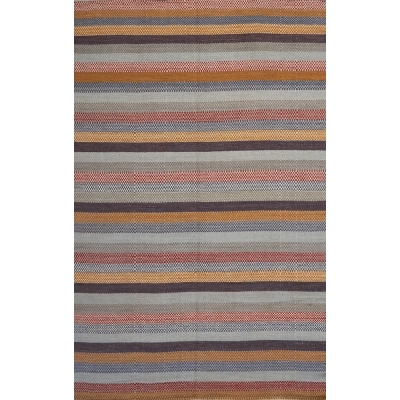 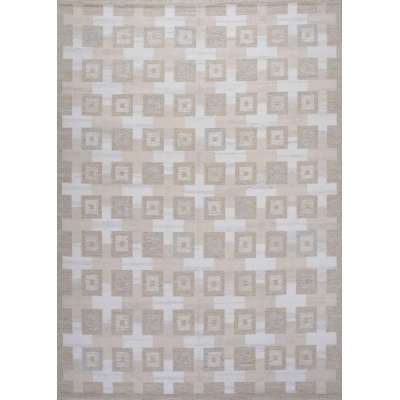 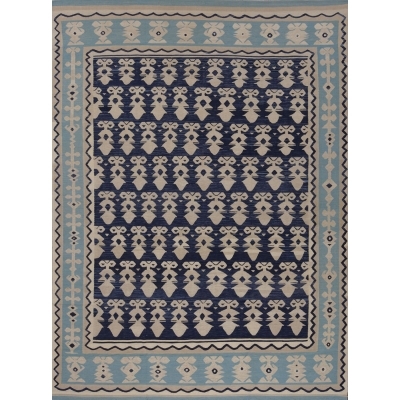 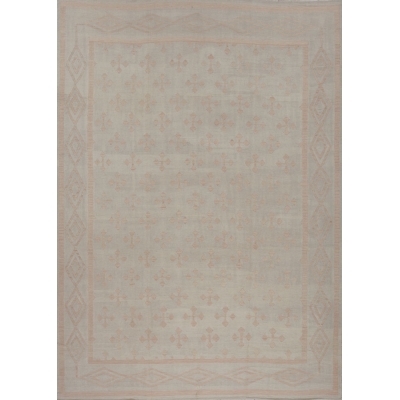 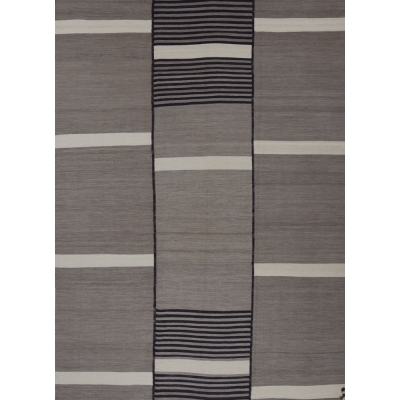 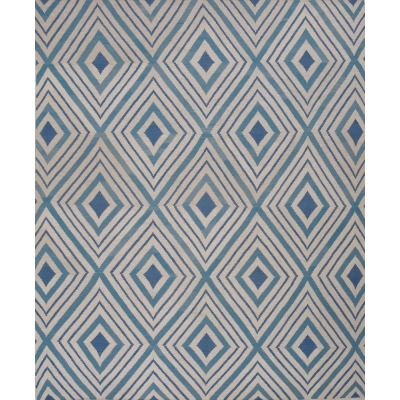 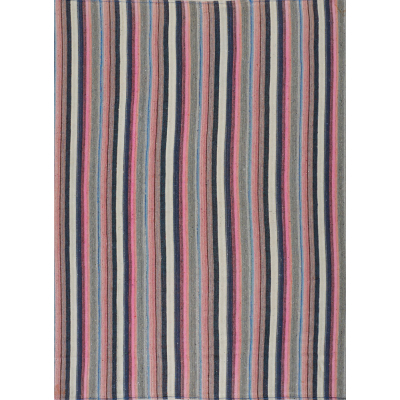 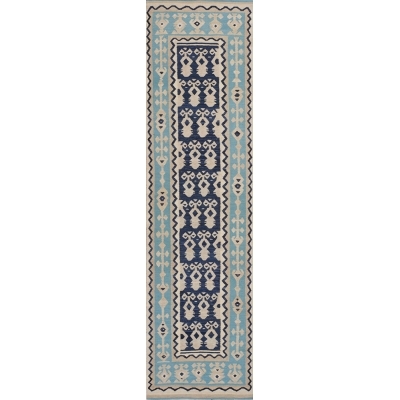 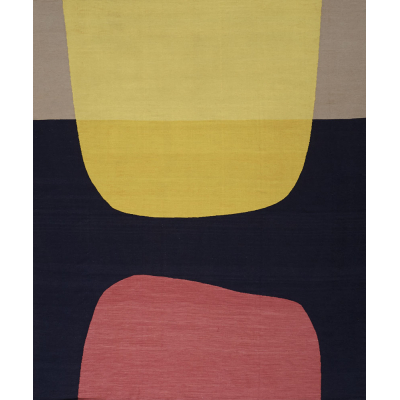 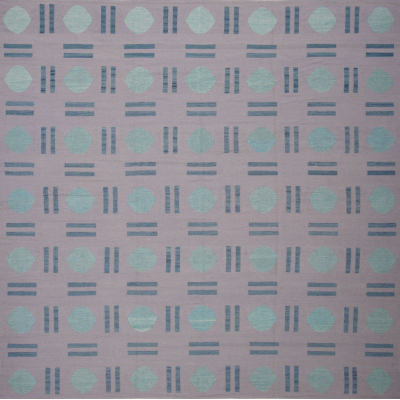 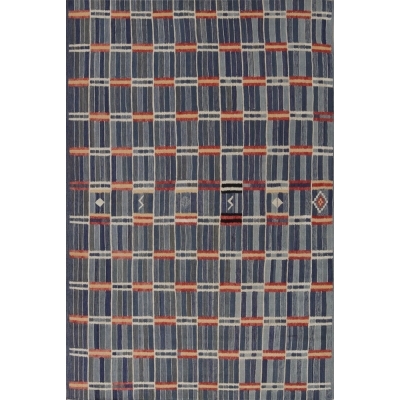 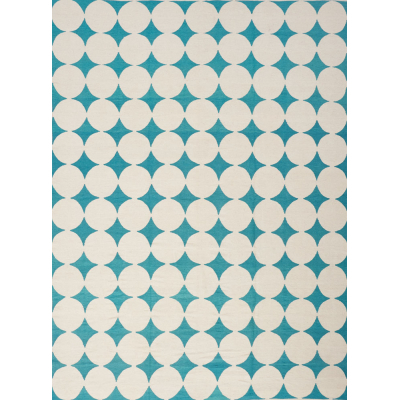 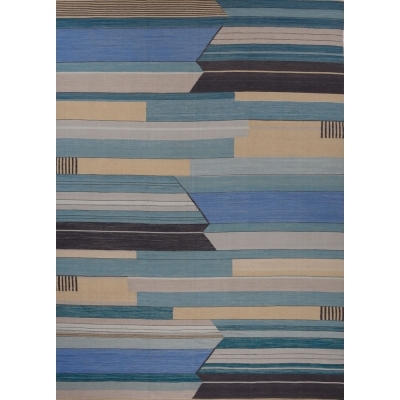 Equally as stunning in playful patterns as in minimalistic designs, flatweaves are remarkably versatile and durable. 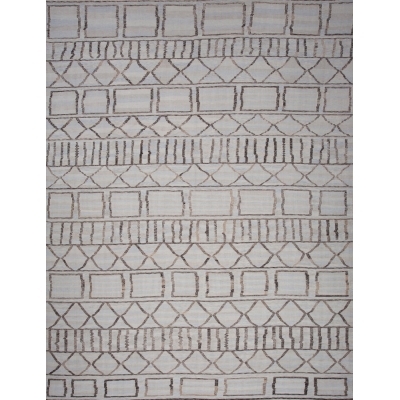 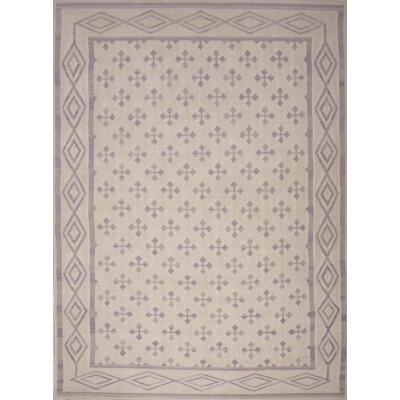 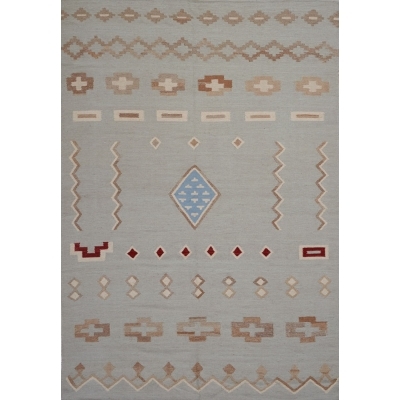 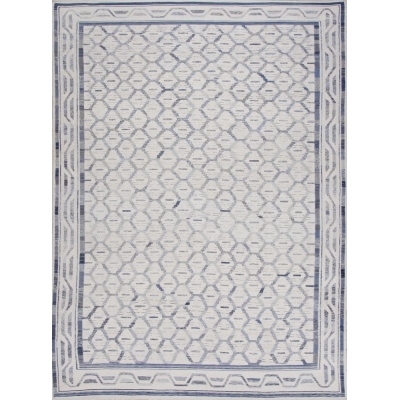 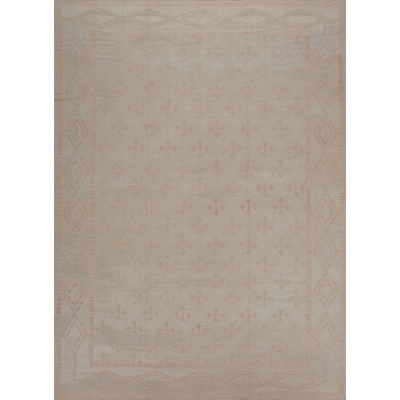 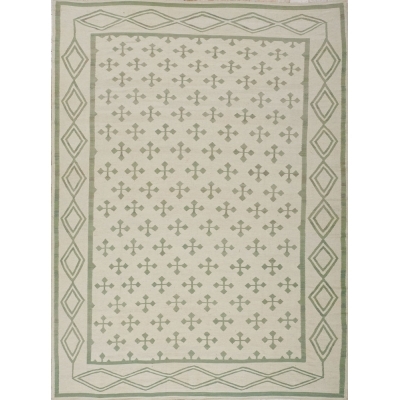 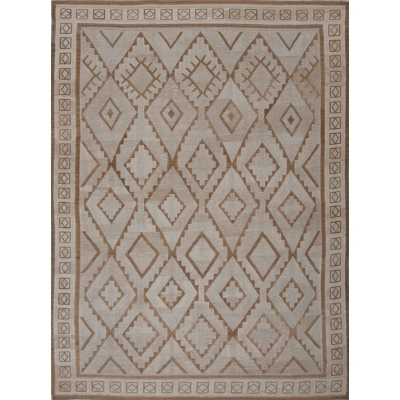 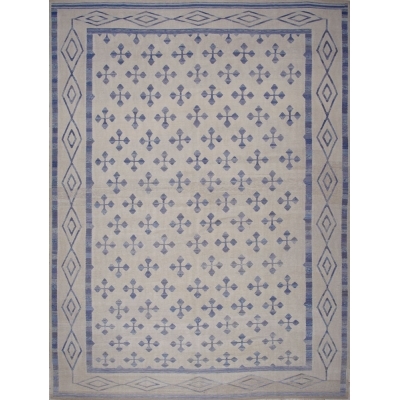 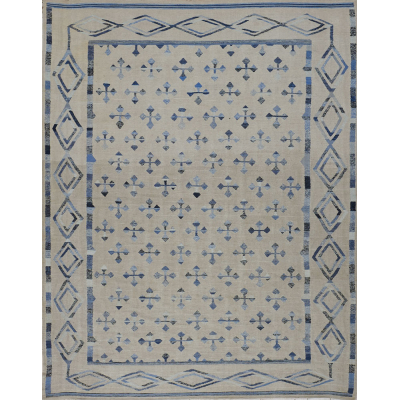 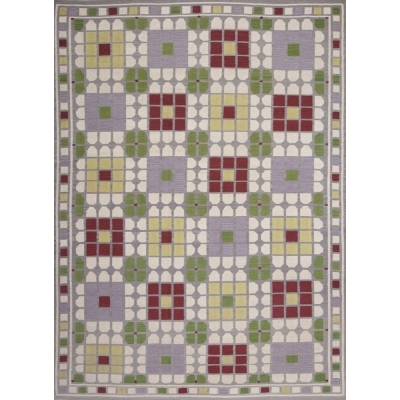 Flatweave rugs may be customized in size, color and design, and may be woven in as quickly as 8 weeks.